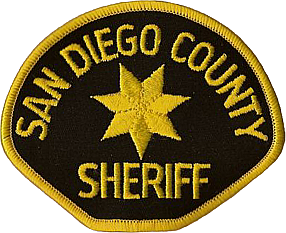 The Sheriff’s Department says it will add extra DUI patrols across San Diego County beginning at 7 p.m. Friday and ending at 3 a.m. Tuesday to combat holiday drunken drivers. people on suspicion of drunken driving. Also this month, the Sheriff’s Department says it is cracking down on people who don’t wear seat belts. Sheriff’s deputies issued 1,012 citations for seat-belt violations in 2013, the office said Friday.